Fortnite: Battle Royale took 2018 by storm, gluing gamers and celebrities to their screens for hours on end. No judgment here, of course - these are just facts. Seriously though, a surprising list of celebrities play Fortnite, and they have nothing to hide about it. 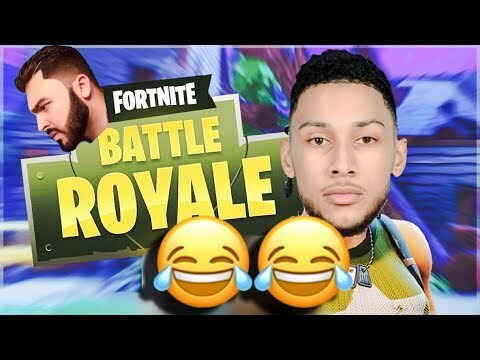 From NBA players, like Ben Simmons and Josh Hart, to rappers, like Drake and Chance the Rapper, Fortnite has everyone addicted. For many, playing video games is something we keep to ourselves and our close friends, while others can't help but brag about their kill counts and playing skills. This game is different, however - everyone wants a piece it. 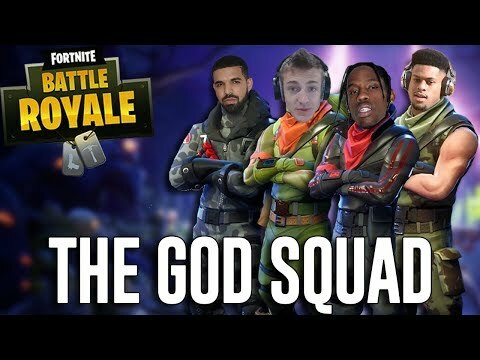 When you have famous athletes playing Fortnite, you know it's a damn good game. Of course, it's not just singers and NFL stars seeking out the best weapons in Fortnite, either. Old and young actors, like Roseanne Barr and Finn Wolfhard, are all jumping on board. Other celebs that are on Fortnite include Joe Jonas, Gordon Hayward, and Richard Sherman. 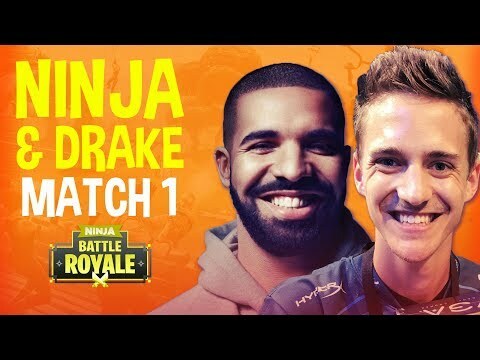 Check out the full list of known celebrities to play Fortnite: Battle Royale below featuring videos and even their Fortnite usernames - you might find yourself quite surprised. Who knows, your favorite celeb may be a fellow gamer. #79 on Who Is America's Boyfriend in 2018?